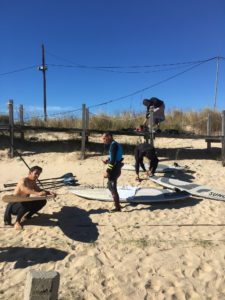 We are so happy to share a review of our FIRST SUP Surfing Retreat of 2017! An amazing group of riders in an equally amazing location set the tone from the start! Add to that incredible weather conditions for early March – up to 25 degrees during the day, light to moderate off-shore breezes and good swell led to great surfing throughout the entire week. 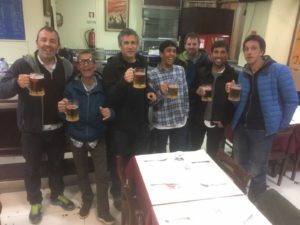 A total of 6 paddlers hailing from the UK and Italy including Sardinia), with half of them as repeat clients at Mauka Lodge came together for the week. 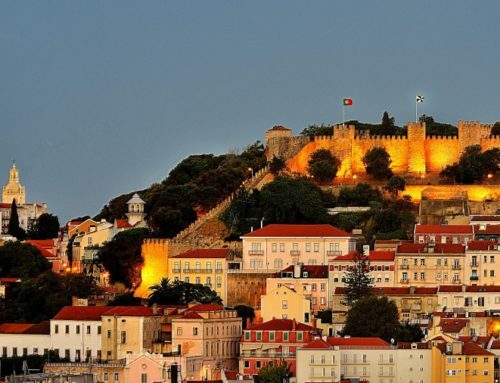 Personalised coaching and new skills training in perfect conditions on our Portuguese waters. 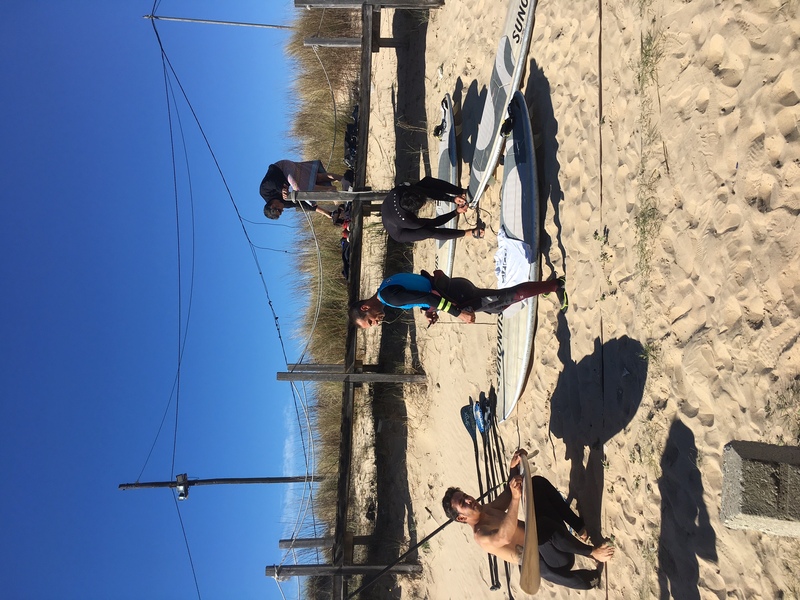 The first two days were all about getting used to the conditions and the new Sunova boards. However, on the second day, we were already focusing on video analysis of the previous days’ sessions reviewing things like paddling technique, stance, bottom turns and more. The third day was about getting in the water and putting those new skills into practice. Over and over, practicing and refining skills until positive changes started happening. It is common that guests coming to Mauka Lodge for the first time, arrive with little to no professional instruction. It usually only takes a short time working with us before they really start to understand how proper coaching can lead to huge improvements. Improvements that only “perhaps” happen after years using only self-practice and guessing. That’s one of the reasons why we work with small groups: There is enough time to work individually and personalise your training while attributing different tasks to different skill levels. Back to Franco… He is well accustomed to the Sunova Speeed 8’5” but this time Tiago wanted him to step up his physical and technical skills and had Franco using the Speeed 7’11” most of the days. His self-awareness and board control got better after every session! Congratulations Franco! End of days were always celebrated with a relaxing chat and review at the Lodge with a cold beverage of choice or just resting on the hammocks by the pool. We hope you can join us on a SUP Surfing Retreat this year! Check availability, and more details at www.maukalodge.com or find us on Facebook.